OVER A HALF ACRE!! 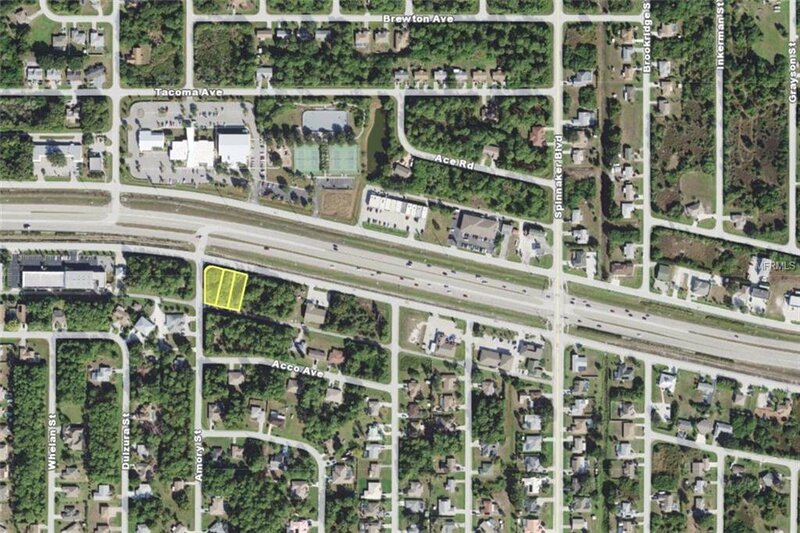 Three adjacent commercial lots in East Englewood making 23,946 square feet. 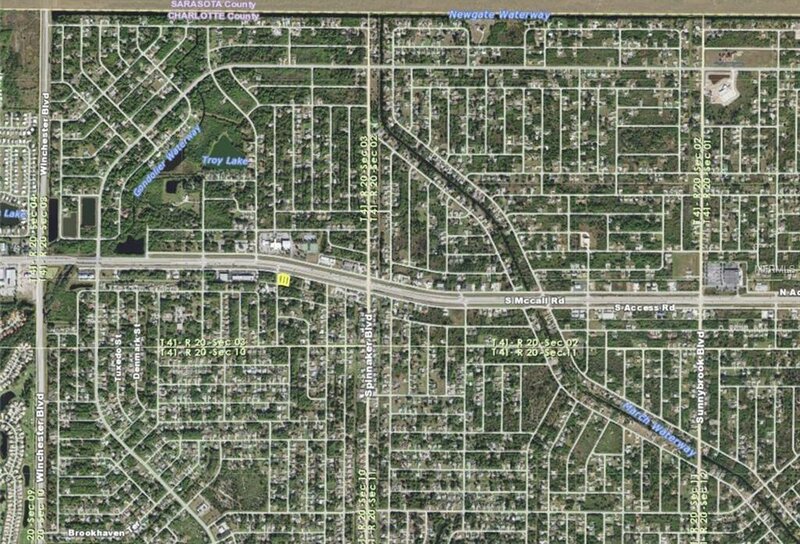 One is a corner lot for 152 feet of frontage along Amory, the other 180 feet running along S Access running parallel and an unobstructed view from 776 (S McCall Rd). City water available. Zoned CG. 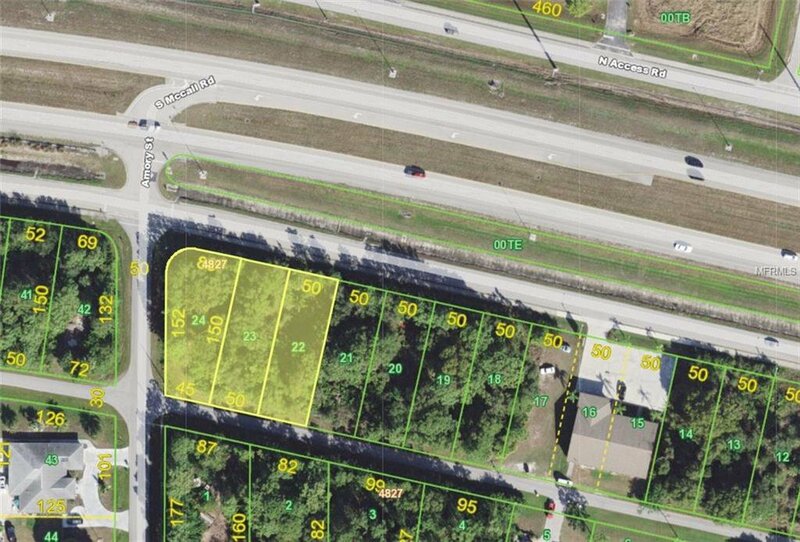 Excellent lot to build a business or also great for self directed IRA's, 401Ks and other investment portfolios. Buy now before prices sore out of control. Information about builders available upon request. Owner has several more on Access (McCall) and would be happy to make a package deal.